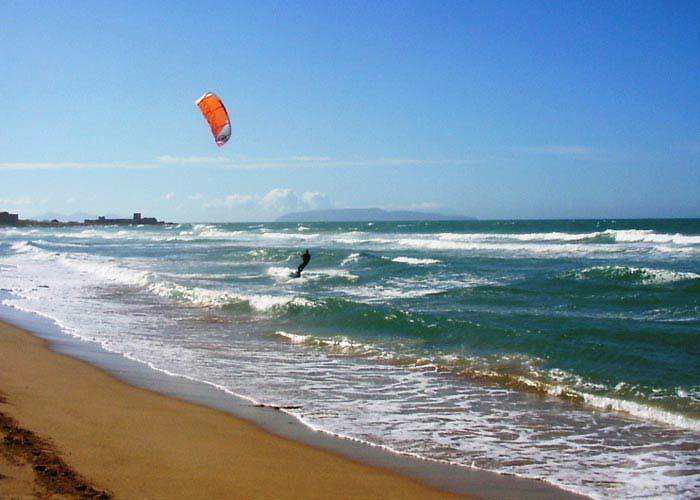 The province of Trapani is universally recognized as the Queen of Wind in Sicily. 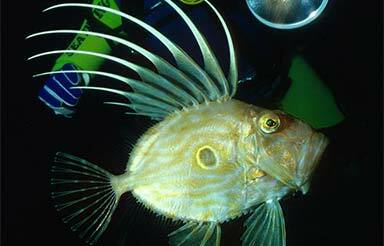 Southern, North-Eastern, North Western, and Western winds, work perfectly depending by the season of the year. 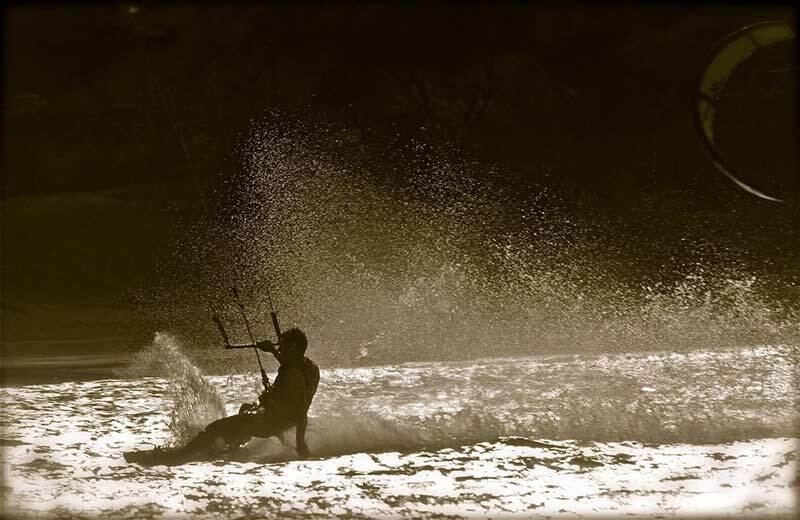 Windsurf and Kite surf are the most popular water sports in the area. 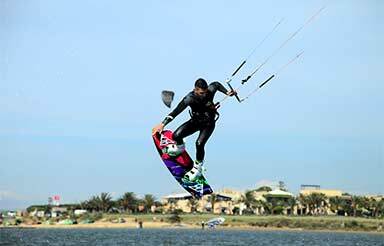 A high number of passengers from everywhere in Europe fly to Trapani Birgi Airport every year to learn or just practice the sports. The morphology of our coastline makes of it a perfect spot to paddle and explore islands and natural reserves by sea kayak. 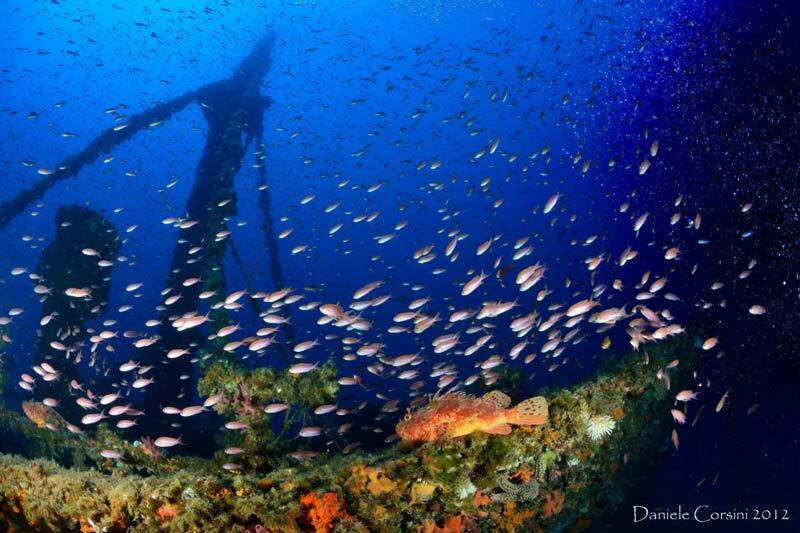 Finally, the presence of a Marine Protected Area such as the Egadi Islands attract numerous divers willing to admire marine life, explore under water caves, and war shipwrecks. 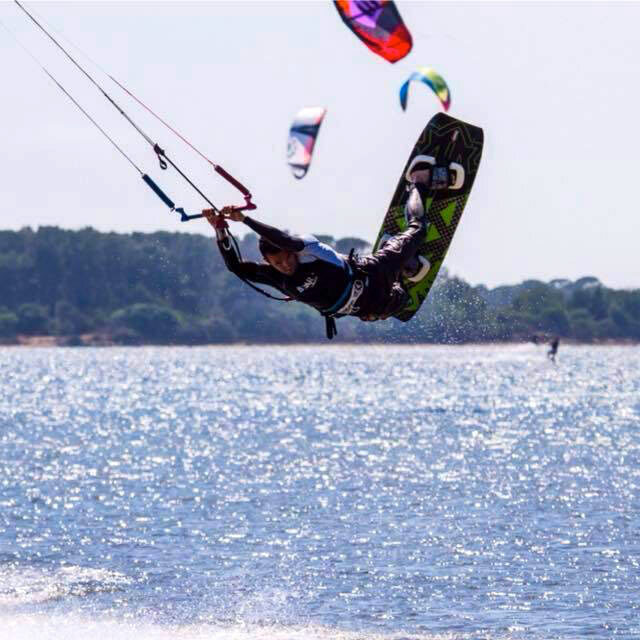 Kiters & Windsurfers can also access the beach in front of "Bite - Bike & Kite Accommodations" from the second half of September through the end of June. 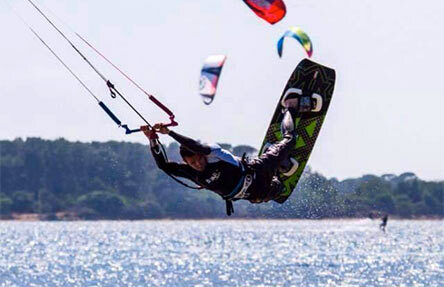 In summer time local kiters normally use a beach spot located just 1 km away from Bite main entrance. 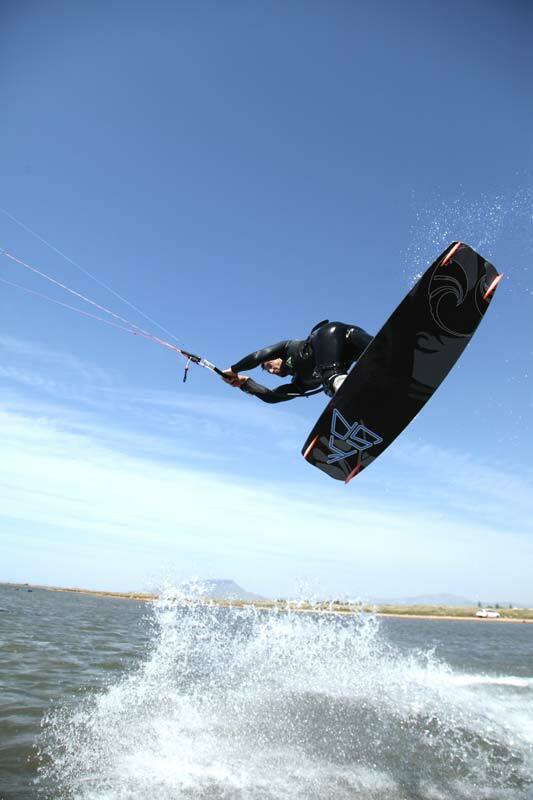 The spot works better with North-Eastern winds and it is only for experienced Kiters/Windsurfers to use. 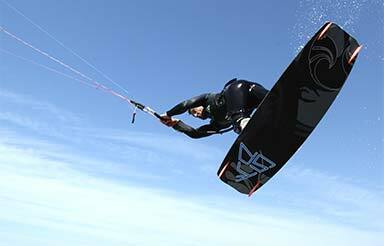 July and August work mainly with medium-light thermal breeze. 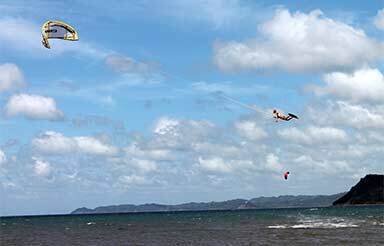 10/12Mt kites are the most common size used during the hot season. 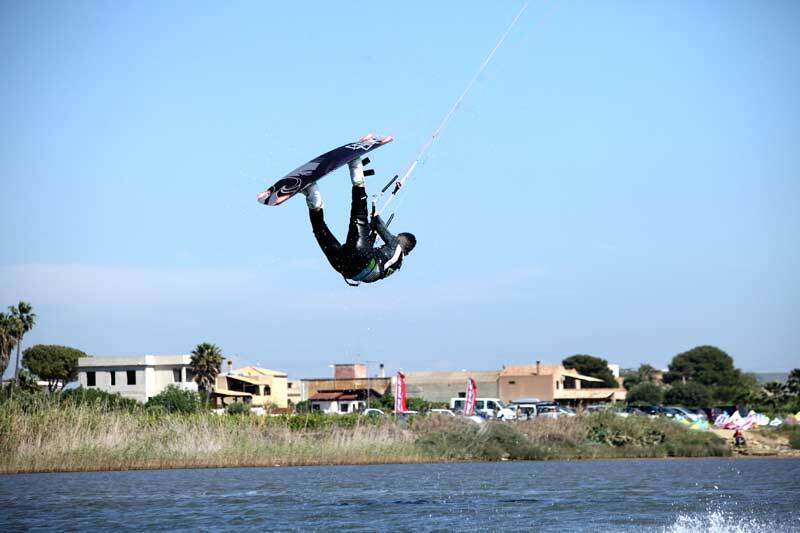 One of the best-known kite spot in Europe, Stagnone Lagoon recently hosted the 2013 Kitesurfing Freestyle World Cup. 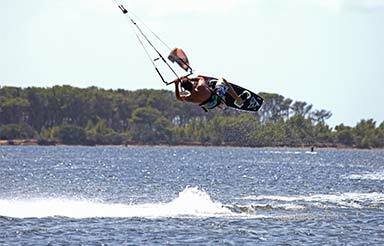 Steady breeze and flat water make of it the perfect spot for beginners and hard-core freestyle lovers. 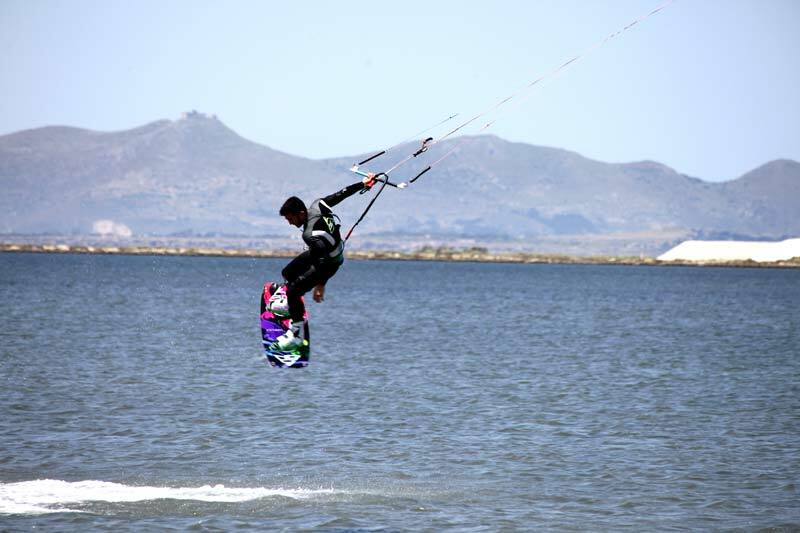 The location offers reliable winds, and spectacular views of the lagoon islands. 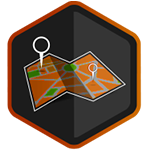 The launching spot is literally five minutes driving from Birgi airport. 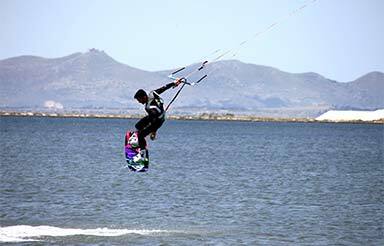 Beautiful kite spot located five kilometers before entering Mazara Del Vallo along the southern cost of the province. 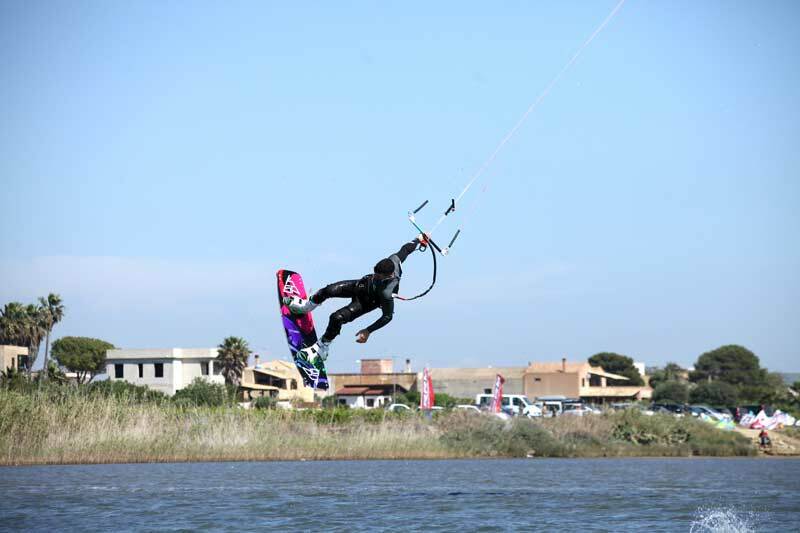 Fifty-five kms after leaving Trapani, Capo Feto is located within a Natural Reserve offering great conditions with southern and northwestern winds. 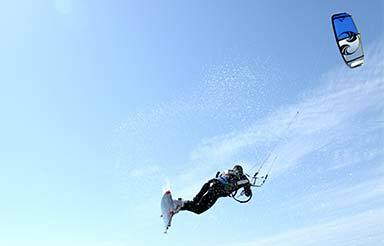 Wide and safe sand dunes area where it is easy to set up and launch your kite. 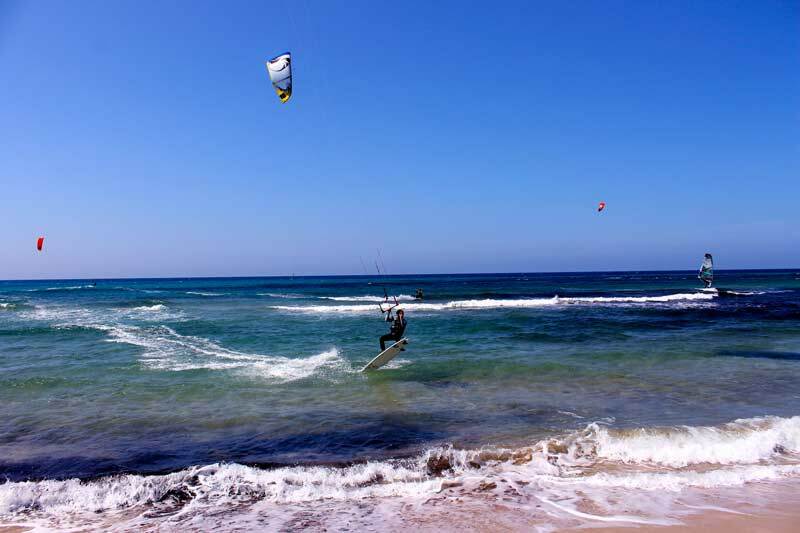 The crystal clear waters and the peaceful and quite beach make of it our Number 1 recommended spot for experienced kiters. Mazara del Vallo is a sunny seaport town famous for its fishing industry. Not to miss the local "Kasbah" (old town city center). 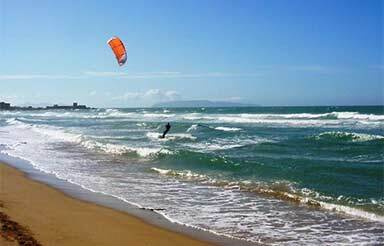 Small beach town, located ten kilometers after leaving Marsala offers good conditions especially with North-Western winds. Along the narrow sandy coast you will have shallow waters for an exciting session. On the far right side of the sandy cost experienced riders will be able to surf on a short break (locally named "The Killer") creating one and a half meter waves. It is located on the south-west coast of Sicily. It's only 70 kms south-east, 45 minute car ride from Trapani. 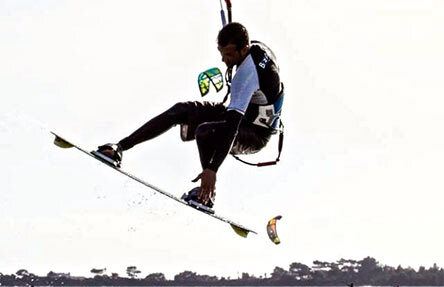 The spot works best with West and North-West winds, this last one offers incredible conditions for windsurfing, a nice long and smooth wave ideal for great down the line wave sailing and astonishing jumps, starboard tack. 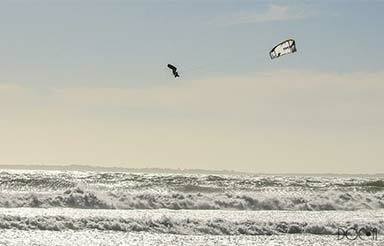 The South-west wind comes side-on and it brings mast high waves for radicals only. 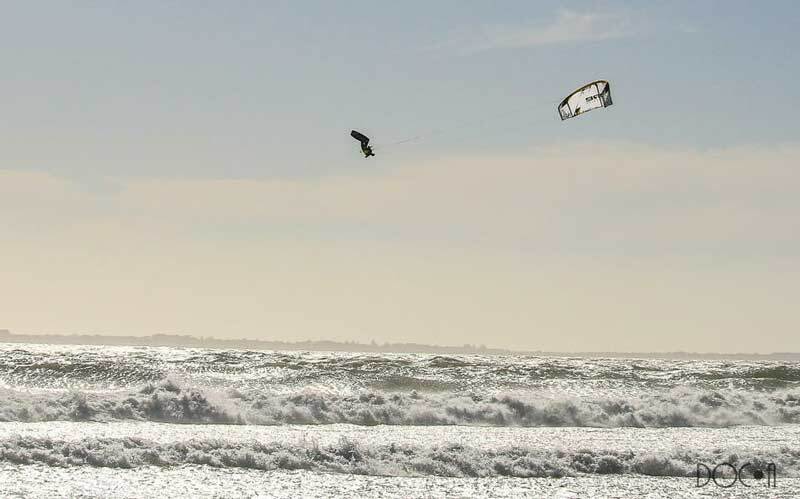 With East and south-east winds it's possible to sail down wind 300 m in the gulf of Kartibubbo where the wind, side-off, makes the waves longer and smoother, port tack. 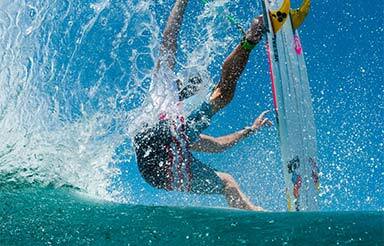 Best time to go to Puzziteddu for wind and waves is fall, winter and spring, with waves up to 4 meters. In summer time the conditions for kitesurfing and windsurfing in Sicily are more freestyle or slalom, a daily thermal wind let's you out with 9 to 12 square meters (kites) and 5.7 to 6.3 sail (windsurfs), in early summer (June - July) a bit stronger. 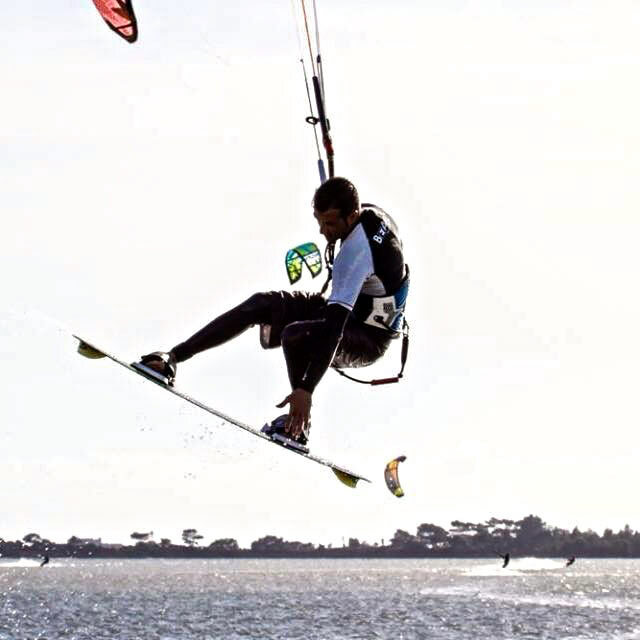 When the conditions are too radical at Puzziteddu, one can find along the 25 km of sandy coast from Cape Feto to Tre Fontane, stretches of sea and wind conditions more favorable to each proper level or preferences. 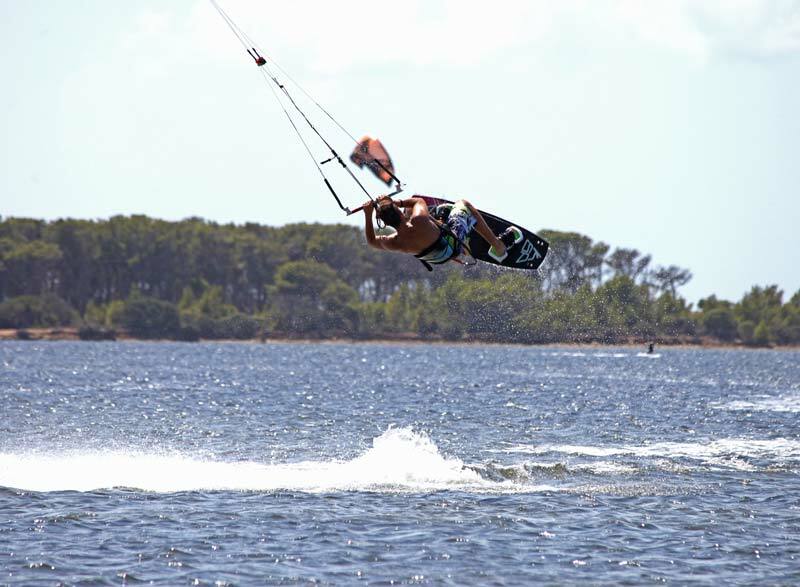 In Pozziteddu the local kitesurf and windsurf centre is open all year and it offers a bar, showers, equipment storage and rental. 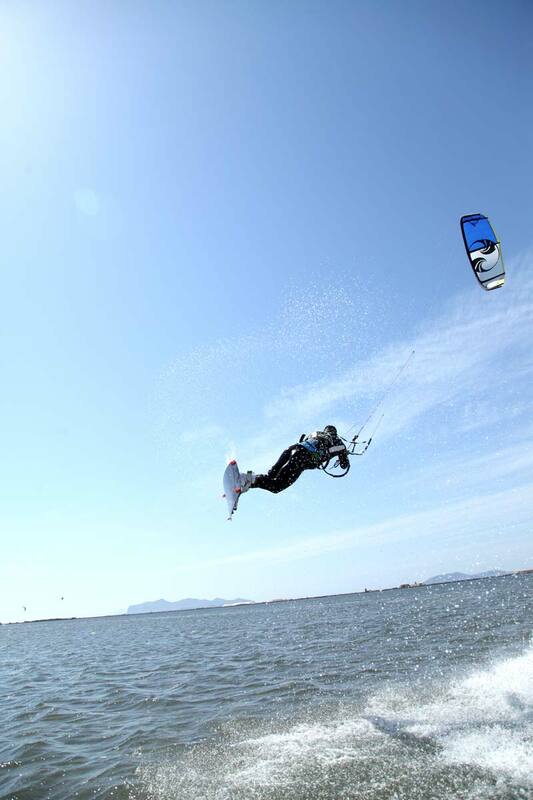 Also the windsurf and kite school is operative from April to October. 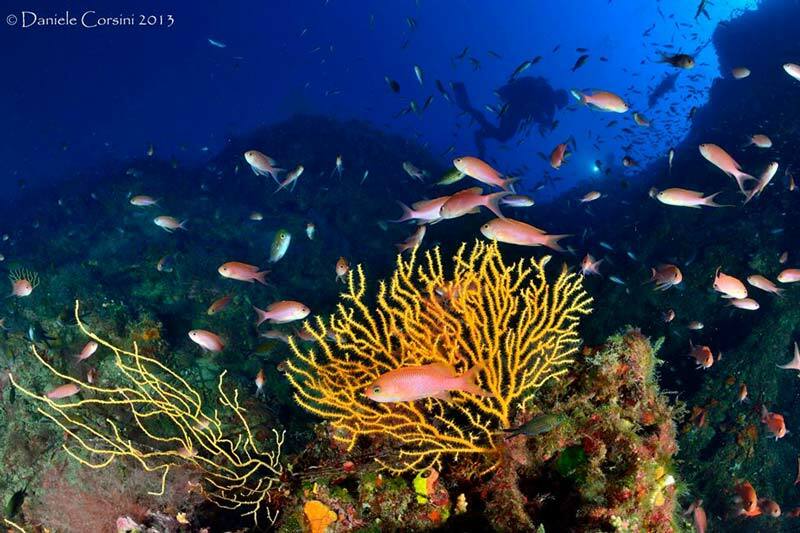 For Diving lovers our province offers the best variety of diving options you will be able to find in Sicily. Starting by the Egadi Islands you will experience different levels of dives. Easy, with crystal clear waters and white-sandy sea floor in Favignana. 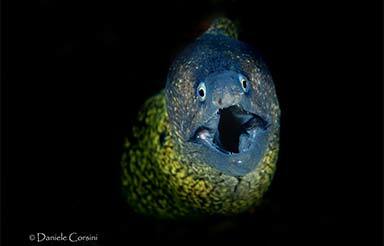 More challenging underwater caves recommended only to experienced divers on Marettimo Island. 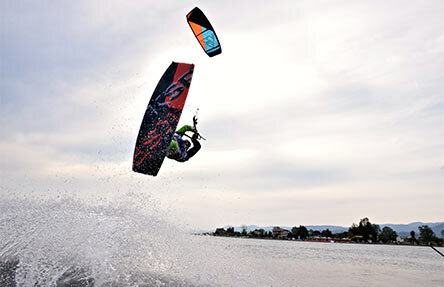 Bite – Bike & Kite Accommodations recommends Under Hundred Diving Center in San Vito Lo Capo. 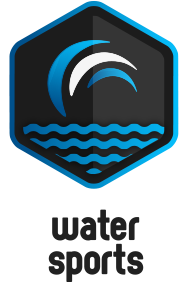 This is a perfect spot for beginners who want to take the Open Water Certification. 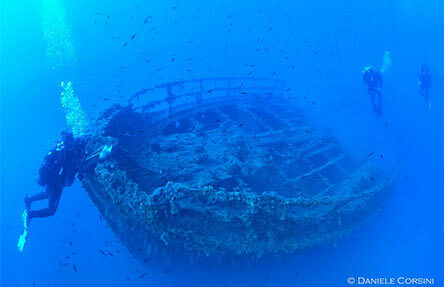 The most experienced divers can explore shipwrecks located between twenty and forty meters deep. 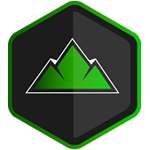 Under Hundred philosophy is: small groups… great fun! 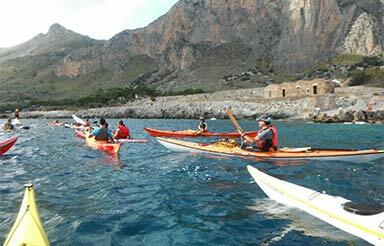 Sea Kayakers will have great opportunities of exploring natural wildlife and unique ecosystems around Trapani. 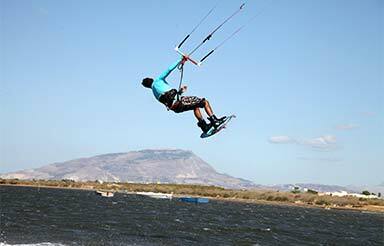 Take your kayak to Nubia, in the Trapani Salt Pans Natural Reserve. Paddle you way south, along the reserve coastline. 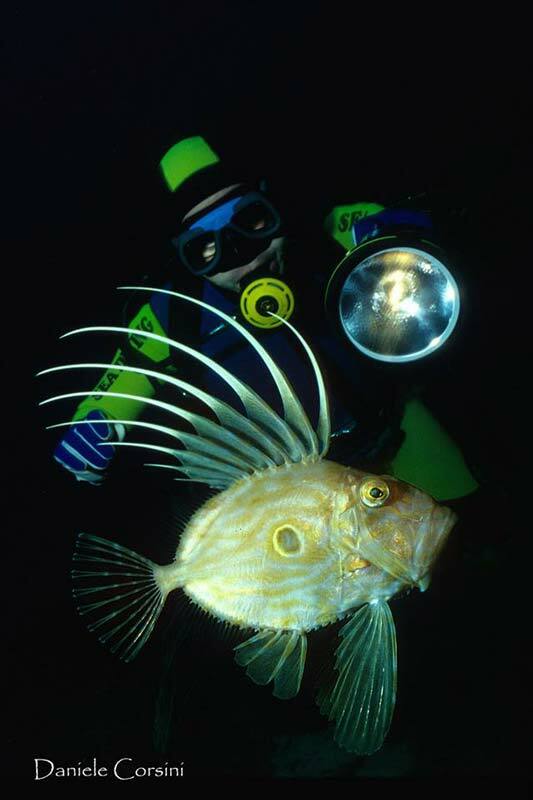 Observe marine life, migrating birds, and local vegetation. 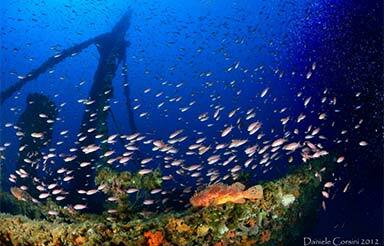 Admire the ancient salt extraction system brought to the area by the Phoenicians. Rent or bring your kayak at "Stagnone Lagoon". 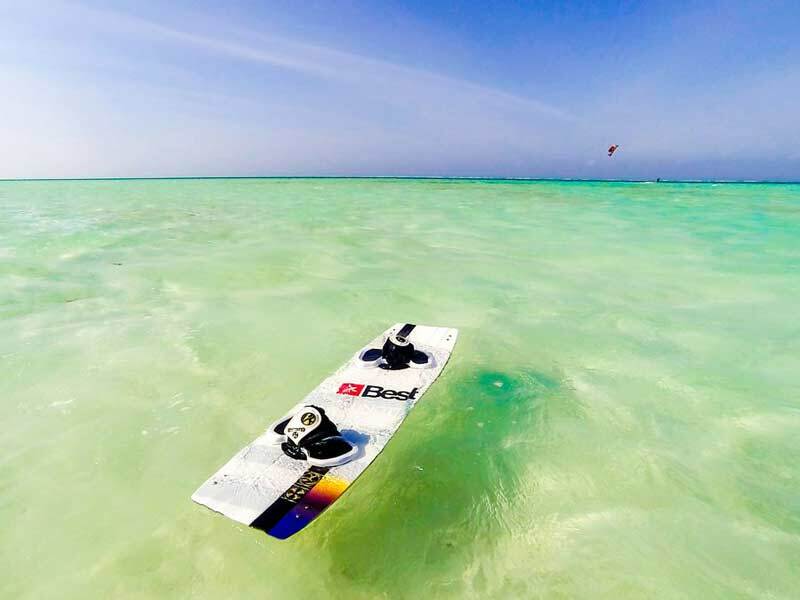 Paddle around the amazing lagoon islands. Stop and take a walk through the natural reserve. 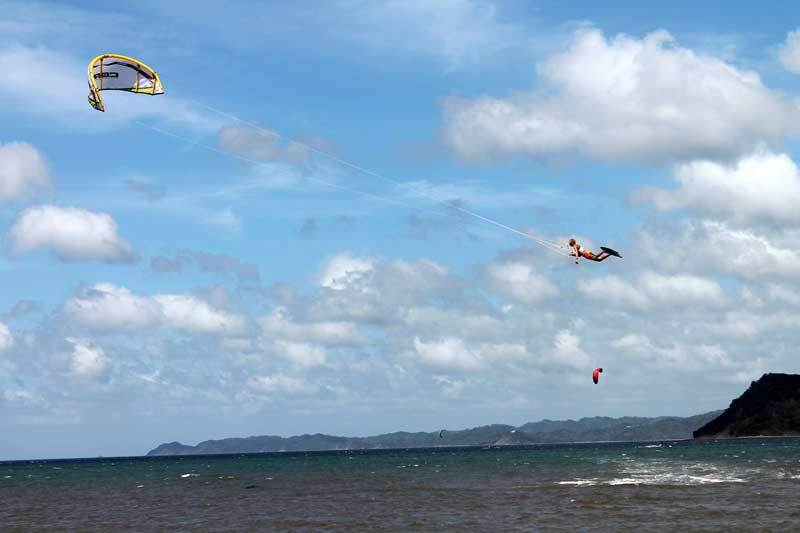 Admire hundreds of kite surf and windsurfs sailing around you. Take the most amazing pictures of the breathtaking local sunsets. 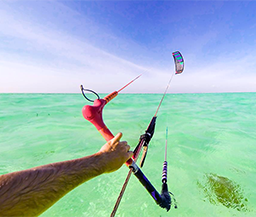 The local flat waters will make for you easier to explore the entire Lagoon if you are an experienced paddler. 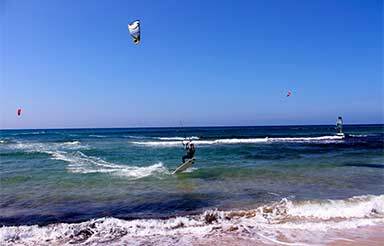 For hard-core sea kayakers we recommend to bring or rent sea kayaks at San Vito Lo Capo or Castellammare ports. 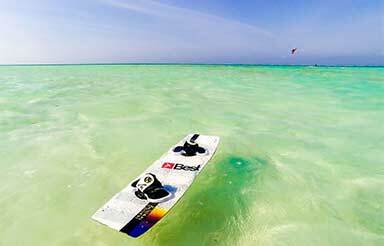 You can paddle along the amazing Macari Gulf. Around Mount Cofano Natural Reserve cape. 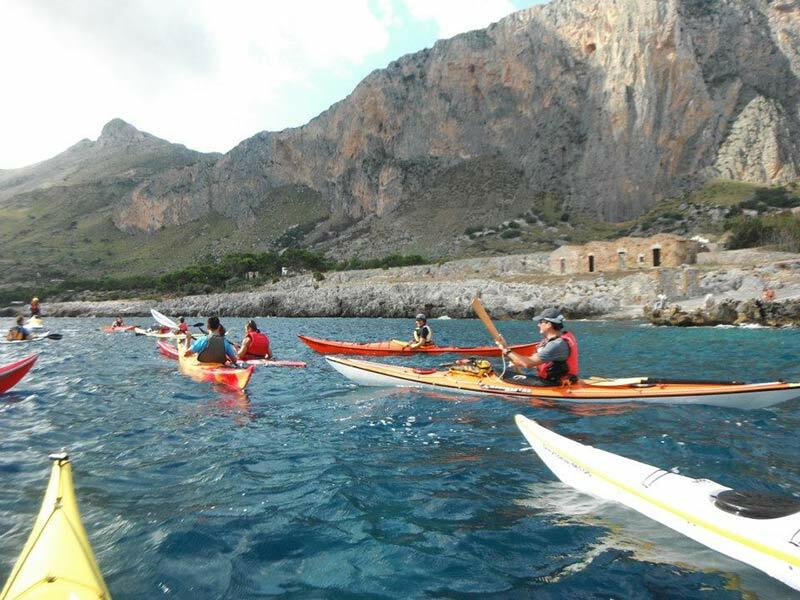 Or you can reach the Zingaro Natural Reserve Coastline from beautiful San Vito Lo Capo bay (only for experienced paddlers!). Stagnone Lagoon will host the first stage of the Italian Freestyle Championship 2018.